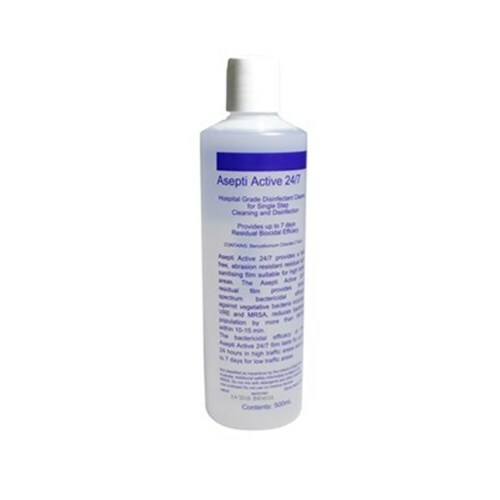 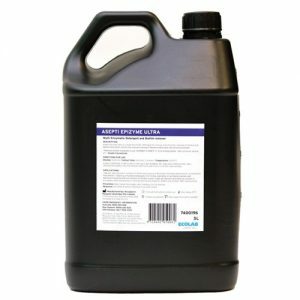 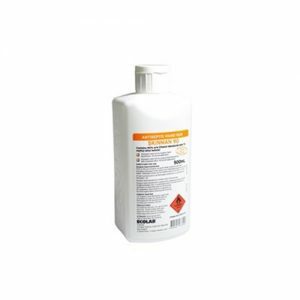 Asepti Active 24/7 is a hospital grade disinfectant detergent for single step cleaning and disinfection which provides up to 7 days residual biocidal efficacy. 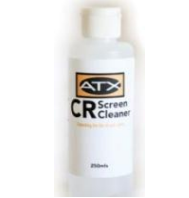 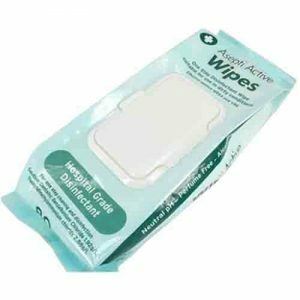 It provides a tack free residual sanitising film which is suitable for use on high traffic areas like e. g. toilet seats, hand rails, bathroom sinks or tray tables. 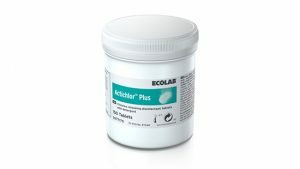 The residual film provides broad spectrum bactericidal efficacy against vegetative bacteria including VRE, MRSA and Clostridium difficile and reduces bacterial population by more than 99.9% within 10 — 15 minutes.